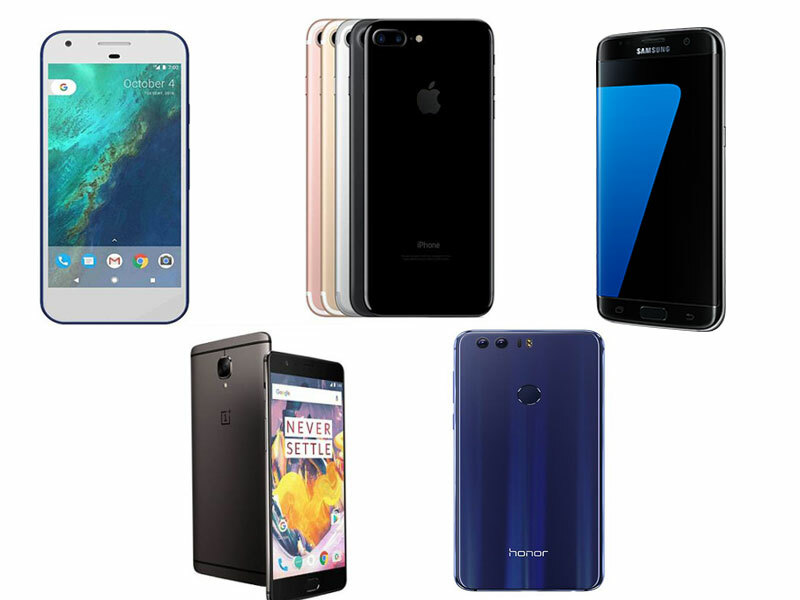 The Apple iPhone 7 Plus is at number 1 in the List of top 5 best Smartphones of 2016. 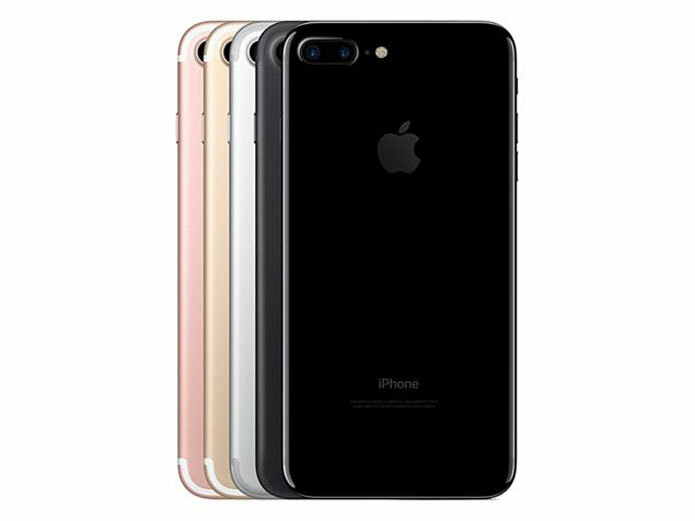 Apple iPhone 7 Plus smartphone was launched in September 2016. The phone comes with a 5.50-inch touchscreen display with a resolution of 1080 pixels by 1920 pixels at a PPI of 401 pixels per inch. The Apple iPhone 7 Plus is powered by quad-core Apple A10 Fusion processor and it comes with 3GB of RAM. The phone packs 32GB of internal storage cannot be expanded. As far as the cameras are concerned, the Apple iPhone 7 Plus packs a 12-megapixel primary camera on the rear and a 7-megapixel front shooter for selfies. The Apple iPhone 7 Plus runs iOS 10 and is powered by a 2900mAh nonremovable battery. It measures 158.20 x 77.90 x 7.30 (height x width x thickness) and weighs 188.00 grams. The Apple iPhone 7 Plus is a single SIM (GSM) smartphone that accepts a Nano-SIM. Connectivity options include Wi-Fi, GPS, Bluetooth, 3G and 4G (with support for Band 40 used by some LTE networks in India). Sensors on the phone include Compass Magnetometer, Proximity sensor, Accelerometer, Ambient light sensor, Gyroscope, and Barometer. The Google Pixel XL is at number 2 in the List of top 5 best Smartphones of 2016. 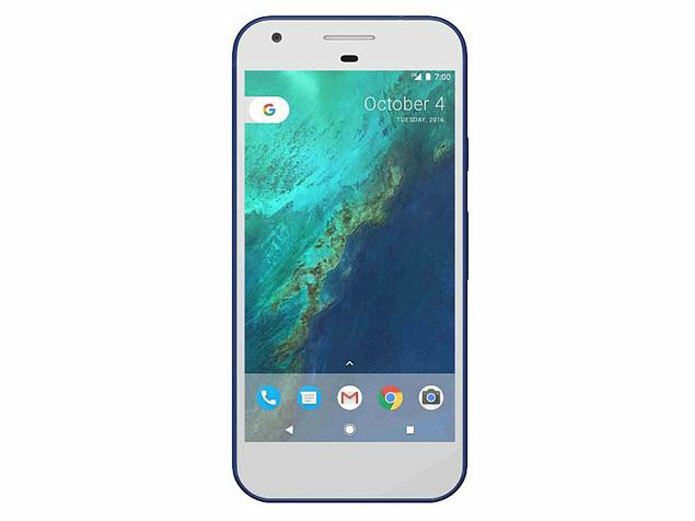 The Google Pixel XL feature 5-inch and 5.5-inch displays with Full HD (441ppi) and Quad HD (534ppi) resolution that’s protected by Gorilla Glass 4. The smartphones are powered by Qualcomm Snapdragon 821 processor coupled with 4GB RAM. The Google Pixel XL has a battery capacity of 3,450mAh. Google Pixel XL smartphones feature an all new 12.3-megapixel rear camera with large 1.55-micron pixels and f/2.0 aperture. The Google Pixel XL have the same storage options – 32GB (for those that use Google Photos and Play Music) and 128GB (for those that prefer their data offline). By the way, both Pixel phones get unlimited Google Photos storage for photos at full resolution. The OnePlus 3T is at number 3 in the List of top 5 best Smartphones of 2016. The OnePlus 3T was unveiled globally last month and has since gone on sale in the US, Europe, and the UK. The OnePlus 3T features a 5.5-inch full HD (1920×1080 pixels) Optic AMOLED display protected by Corning’s Gorilla Glass 4. The new features of the OnePlus 3T include the latest Qualcomm Snapdragon 821 (with two 1.6GHz Kyro cores and two 2.35GHz Kryo cores), Adreno 530 with 6GB RAM. It is powered by a 3400mAh battery with support for the company’s Dash Charge (5V 4A) fast charging technology. On the photography front, OnePlus hasn’t tweaked a lot to the primary camera, which is still a 16-megapixel snapper with Sony IMX 298 image sensor, f/2.0 aperture, PDAF support, and 4K video recording capabilities. 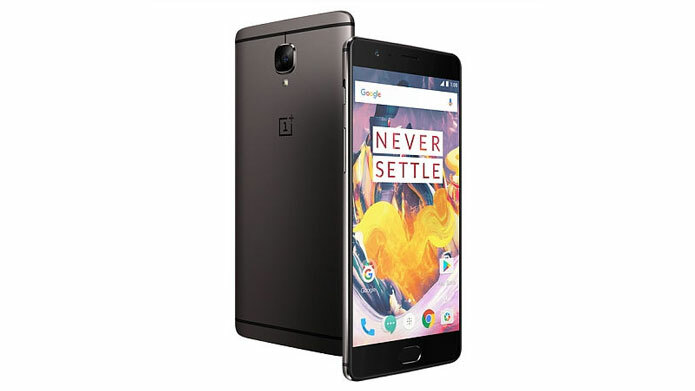 Up front, though, instead of an 8-megapixel snapper, the OnePlus 3T features a 16-megapixel fixed-focus selfie camera with f/2.0 aperture and 1080p video recording capabilities. The OnePlus 3T also features a fingerprint scanner embedded into the home button up front, an Alert Slider on the side, and connectivity options like dual-SIM card (nano) slots, 4G LTE (with support for India’s LTE bands), Wi-Fi 802.11ac, Bluetooth 4.2, NFC, USB 2.0 Type-C, 3.5mm headphone jack, and GPS/ A-GPS. The OnePlus 3T runs on Android 6.0 Marshmallow-based Oxygen OS and will be updated to Android 7.0 Nougat later this year. It measures 152.7×74.7×7.35mm and weighs 158 grams. The Samsung Galaxy S7 Edge is at number 4 in the List of top 5 best Smartphones of 2016. The Samsung Galaxy S7 Edge smartphone comes with a 5.50-inch touchscreen display with a resolution of 1440 pixels by 2560 pixels at a PPI of 534 pixels per inch. The Samsung Galaxy S7 Edge is powered by 1.6GHz octa-core it comes with 4GB of RAM. The phone packs 32GB of internal storage that can be expanded up to 200GB via a microSD card. As far as the cameras are concerned, the Samsung Galaxy S7 Edge packs a 12-megapixel primary camera on the rear and a 5-megapixel front shooter for selfies. The Samsung Galaxy S7 Edge runs Android 6.0 and is powered by a 3600mAh non-removable battery. It measures 150.90 x 72.60 x 7.70 (height x width x thickness) and weighs 157.00 grams. 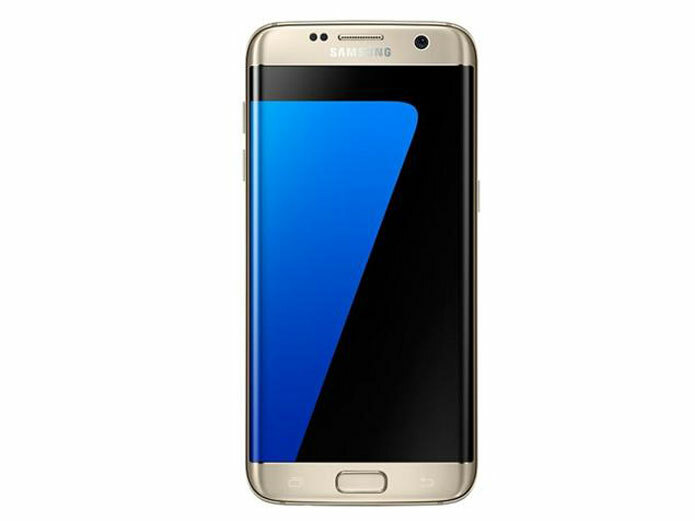 The Samsung Galaxy S7 Edge is a dual SIM (GSM and GSM) smartphone that accepts. Connectivity options include Wi-Fi, GPS, Bluetooth, NFC, USB OTG, 3G and 4G (with support for Band 40 used by some LTE networks in India). Sensors on the phone include Compass Magnetometer, Proximity sensor, Accelerometer, Ambient light sensor, Gyroscope, and Barometer. The Huawei Honor 8 is at number 5 in the List of top 5 best Smartphones of 2016. Huawei Honor 8 features a 5.2-inch Full HD display (1080 x 1920 pixels resolution) and is powered by the company’s octa-core HiSilicon Kirin 950 processor coupled with a Mali-T880 MP4 GPU and 4GB of RAM. It offers 32GB of inbuilt storage which is expandable further via the microSD card (up to 128GB). The highlight of the Honor 8 is indeed its dual camera setup, which offers two 12-megapixel sensors on the back. One sensor reads RGB data while the second monochromatic data, both of which combine to produce images with more depth and accurate colors. The cameras feature f/2.2 aperture, laser autofocus, and dual tone dual-LED flash. There’s also an additional 8-megapixel camera at the front, and its supports panoramic shots for selfies. The front camera has f/2.4 aperture and supports 1080p video recording. The dual SIM phone will be running Android 6.0 Marshmallow running Huawei’s EMUI 4.1 skin on top. 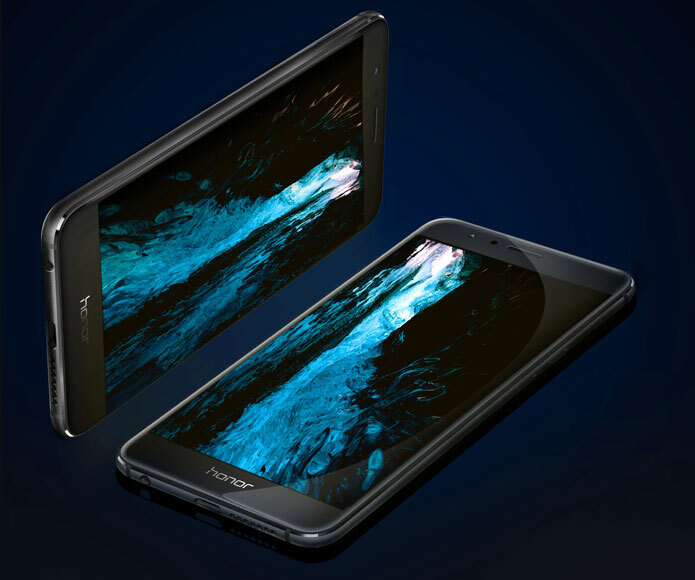 The Huawei Honor 8 is powered by a 3000mAh battery, which claims to offer up to 9-hours of online video streaming, and 24 hours for online music streaming. It also supports fast charging and claims to take about 100 minutes to fully charge, and 30 minutes to charge up to 47 percent. Connectivity options include 4G LTE, Wi-Fi 802.11ac, Bluetooth v4.2, GPS/ A-GPS, NFC, and an infrared scanner. The Honor 8 does not support FM Radio. The smartphone measures in at 145.5x71x7.45mm and weighs 153 grams. Sensors on board include an accelerometer, an ambient light sensor, a gyroscope, and a proximity sensor. The smartphone will be available in Sunrise Gold, Pearl White, and Sapphire Blue color options.